Following yesterday's teaser, Motorola officially unwrapped the Motorola Moto E today, during a special event in London. The newest member of the Moto family follows in the footsteps of the Moto X and the Moto G, with some decent hardware and an affordable price. 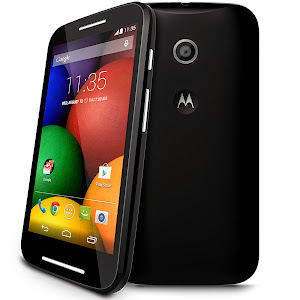 The Moto E is chubbier and curvier than its siblings with a 0.48 inch (12.3mm) thickness and a weight of 4.94oz (140 grams). 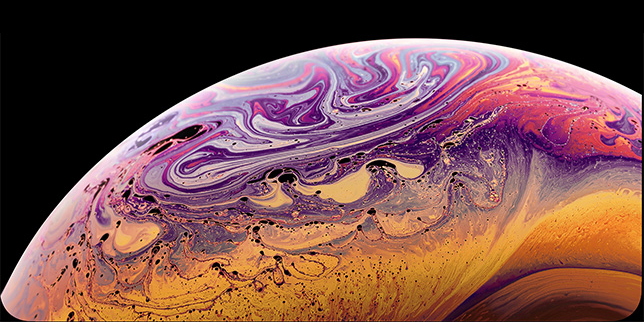 Motorola has additionally made the display scratch resistant and kept the device protected from accidental water splashes. It ships in black and white only, but you can add more color options with Motorola’s interchangeable colorful shells, which are available in 9 colors. The smartphone comes with a 4.3 inch display which has a resolution of 540 by 960 pixels (qHD) which results in a respectable 256 ppi pixel density. The device comes with only 4GB of internal storage out of which only 2.2GB is available to the user. Luckily their is a microSD card slot in case you need more. The Moto E comes with a 5 megapixel rear camera and will be available in dual-SIM or single SIM variants. 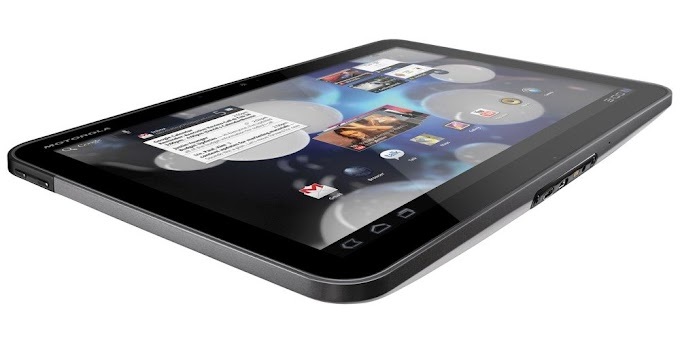 It also supports 3G with downlink speeds of up to 21Mbps, single-channel Wi-Fi, Bluetooth, GPS, and FM Radio. The device comes with a 1980 mAh battery which Motorola claims can last a full day. The handset is powered by a 1.2GHz dual-core Snapdragon 200 processor with 1GB of RAM and an Adreno 302 graphics chip. While it may not be able to run the heaviest games at maximum detail, it is still above the average for the ultra-affordable class the phone belongs to. Best of all, the Moto E runs on the latest Android 4.4 KitKat, and Motorola (soon to be Lenovo) guarantees future updates, and that’s quite the rarity for such a low-priced device. The Moto E release date is set for the coming weeks and it will be available in more than 40 countries and from over 80 carriers across the globe. In fact, the phone is already available for order in the United States for $129, and it arrives on May 19th in the UK for a retail price of £89. Its biggest target market, however, seems to be India, where it launches on local retailer Flipkart for 6999 rupees ($117). 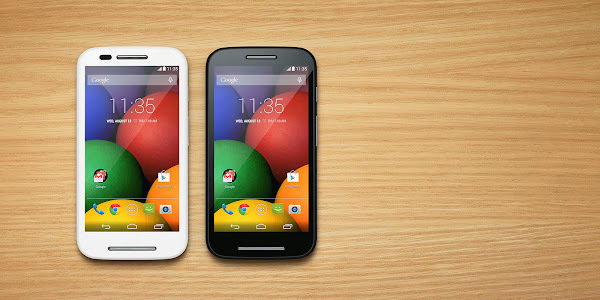 The Motorola Moto E gives the low-end market a good shake-up with its price. It is even cheaper than the already affordable Moto G. It’s actually so cheap that Motorola wants to use it as its weapon against feature phones, often sold for similar prices. Would you consider purchasing a Moto E as your next device?